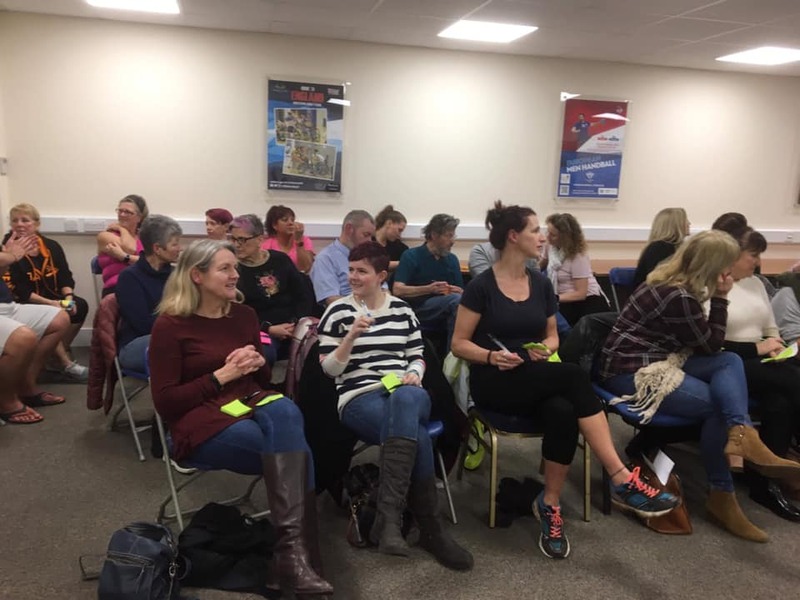 Following posts online about runners having lost their mojo or just not enjoying Park Run, Sandra was asked to deliver a MindFit for Runners workshop on Friday 25th January. 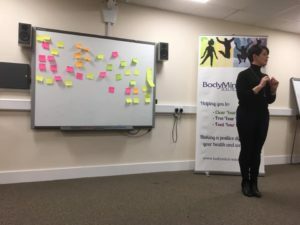 The aim of this workshop was to change thoughts and beliefs towards running, improving both enjoyment and performance! If you would like to attend a MindFit for Runners workshop or would like to book one specifically for your running group, please chat to us via our contact us page! "Thanks  Sandra Lamb  I will definitely be looking at park runs in a diff way"
"Well Sandra took onboard your talk yest and blow me over with a feather I got 7 pbs and 7 seconds at sittingbourne parkrun today not the fastest time overall, but never ever had so many pbs or seconds in any runs I’ve done, well pleased to say the least "
"I’m over the moon never been the fastest but so proud of myself and came 1st woman in my age group"
"Thank you Sandra .. very informative loved it .. there will be different thoughts in my head at Park run tomorrow morning"
"Thanks Sandra. I will be talking alot of what you said into tomorrow at Canterbury. Working hard already to reprogram my thoughts from a place of fear into a place of enjoyment. 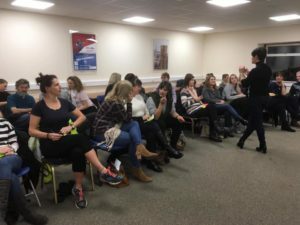 Some really useful mindfit tips to have up my sleeve ,  feeling slightly more confident than I have all week." "I can do this, I can run, I’ve done it before so I can do it again, instead of I can’t do this, I can’t run so I’ll walk most of it. Had a pb at Sittingbourne parkrun & still re doing C25K so only 44.18 but I’m happy with that (& it was a bit muddy) Amazing difference when using PMA "
"Thank you Sandra - the talk has definately helped, enjoyed my run so much more with positive thoughts rather than getting stuck on the negative. And ran a new pb as an added bonus"
"I just changed my internal mantra from thinking I cant do this to I am strong enough and it made a huge difference to how I felt!" "Thanks Sandra I found it really helped. Running down the hill I pictured myself in the Mall finishing the London Marathon with my friends in the crowd cheering me on. It even made me smile. Been through a rough couple of weeks health ways but today was a lovely run with a totally different attitude"
"Thank you Sandra Lamb for a good session this evening. Was very interesting to see how our brains work. Now to change those negative thoughts into positive ones." "Huge thankyou to  Sandra Lamb for her talk tonight. It has shifted my perspective on my expectations of parkrun." "Really took away some huge positives from tonight that can help me get through each individual run. Many thanks again"
"Loved tonight’s Mind Fit session would love to do more sessions as this only scratched the surface, but definitely recommend it & how to try to re-train negative thoughts into a more positive mindset, would love more sessions "